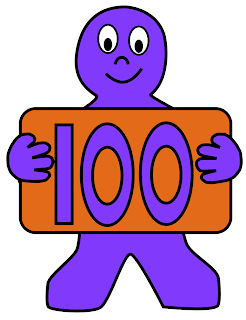 Classroom Freebies Too: Hooray Hooray get this free for 100 Days!!! Hooray Hooray get this free for 100 Days!!! 100 Days of school is almost here! 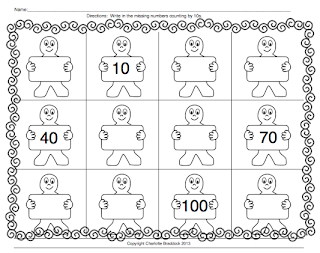 Grab this free printable math activity and Clip art image before 101 days of school are here.